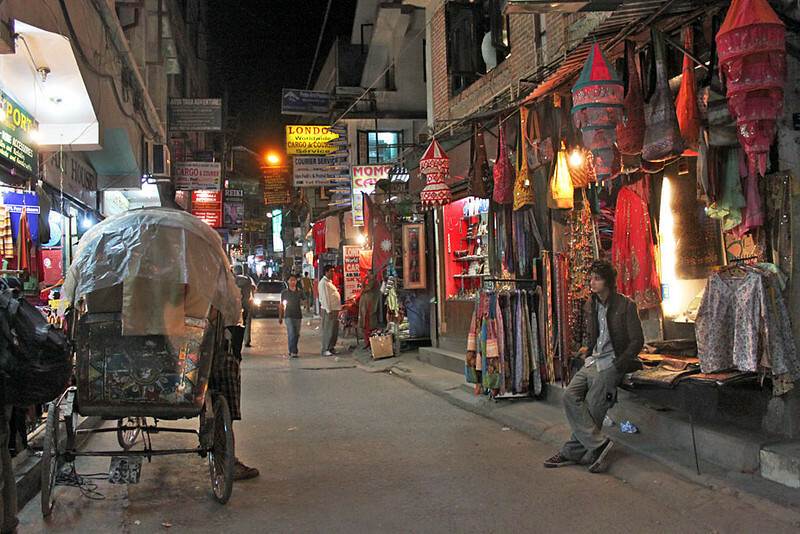 Firefighters have been trying to control a blaze that broke out in Thamel in the Capital on Thursday night. The fire which started at around 9:30 pm spread to five houses built in cluster in the alley opposite the Kathmandu Guest House in Thamel . Meanwhile, Capital centered fire brigades, over 200 security personnel, locals, have been trying to douse the leaping flames in the narrow streets of Thamel till this morning. It is learnt that the fire started from a house located behind Shisha Terrace Café and Bar, and later spread to adjoining houses and Shisha as well. However, no human casualties have been reported so far. 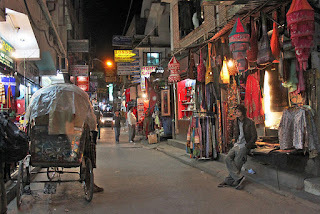 Thamel is a popular tourist destination in Kathmandu. It has been the centre of the tourist industry for over four decades. The fire is brought under control after using fire brigades form Lalitpur, Bhaktapur and Kathmndu districts and more than two dozens of private water tanks to douse the fire. 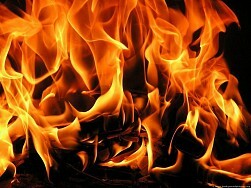 It has been estimated that the fire has destroyed property worth millions. The fire has destroyed the Thamel-based Pilgrim Books House and the books stored at the shop along with the three houses of Sher Bahadur Shahi and Ajaya Shahi. According to Hemanta Pal, spokesperson at Metropolitan Police Commissioner´s Office, the fire had started from Faces Club last night. Police said that they are yet to know the exact reason behind the fire. However, they suspected that the fire might have broke out due to explosion of cooking gas cylinder.